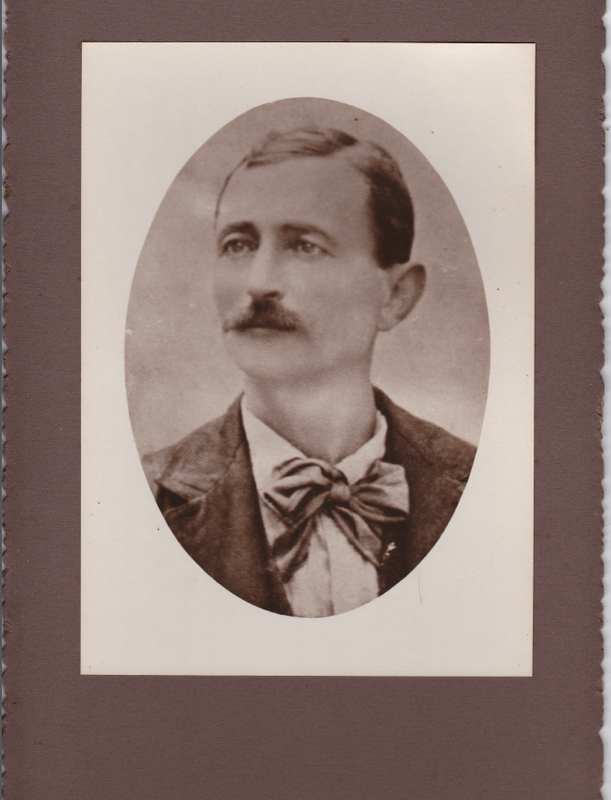 Genetic throwbacks in families can be out-of-the-blue events, and I’m told there was some initial surprise when I was born. In an extended family where everyone was generally dark haired and olive skinned, this new baby with red hair and pale skin, while not unwelcome, was a little unexpected. It seems my mother had forgotten that her late, grey-haired grandmother had once been a redhead. Were you really a Ginger? So it seems that great-grandpapa’s genes combined with my Scottish great-grandmama’s genes to produce the unexpected colouring in a wee bairn a few generations later. 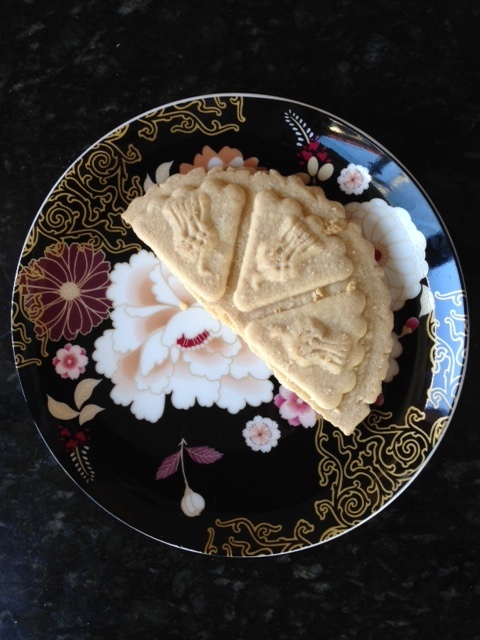 But while I have no doubts about my affinity for so many things Italian (think home-grown tomatoes, opera and anything to do with the preparation of, cooking of and eating of food) an affinity for things Scottish has been singularly missing in my life. 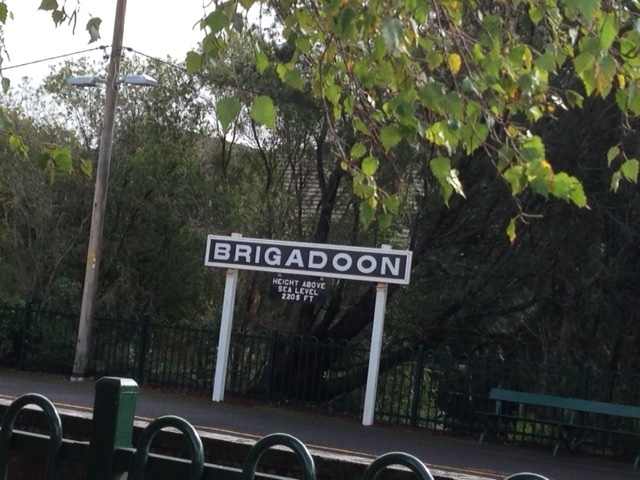 Did you know that every April, Bundanoon, a delightful town in the Southern Highlands of NSW turns into Brigadoon? 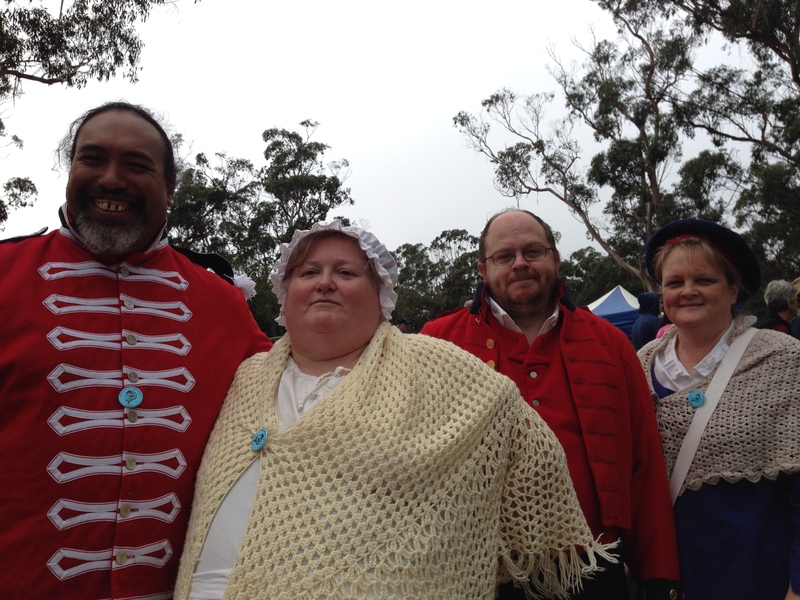 And this year, by sheer accident, I happened to be in Bundanoon/Brigadoon on April 9th for the 39th Bundanoon Highland Gathering with my sister who, although not a redhead, has the same Scottish blood and a strange affinity for the bagpipes. How quickly one can develop a warmth for one’s ancestors. 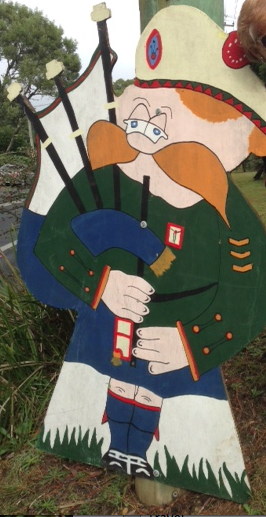 The moment I spotted the Highland Gathering mascot with his ginger hair and ginger moustache, I felt truly at home. But the best thing about discovering an affinity with Scotland is the news that the Edinburgh Military Tattoo is coming to Melbourne next year. 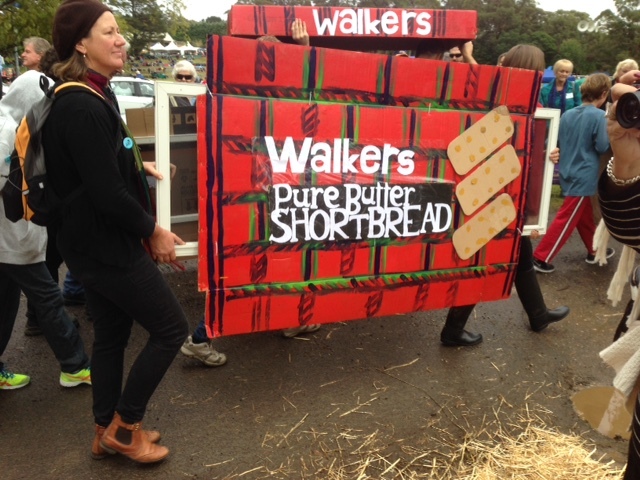 This entry was posted in Family, Friends and Home, Try Something Different and tagged Bundanoon Highland Gathering, Bundanoon is Brigadoon, Discover an Affinity for the Ancestors, Only a Ginger can call another Ginger: Ginger, Redheads, Scottish Pipe Band, Walkers Pure Butter Shortbread on May 26, 2015 by outsidethesquare101.